Dunav Ultra - Official Danube bicycle route in Bulgaria. 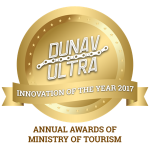 At the end of 2017 the Dunav Ultra Cycle Route has been nominated and participated in the final stage of the Bulgarian Official Annual Tourism Awards, organized by the Ministry of Tourism of Republic of Bulgaria. 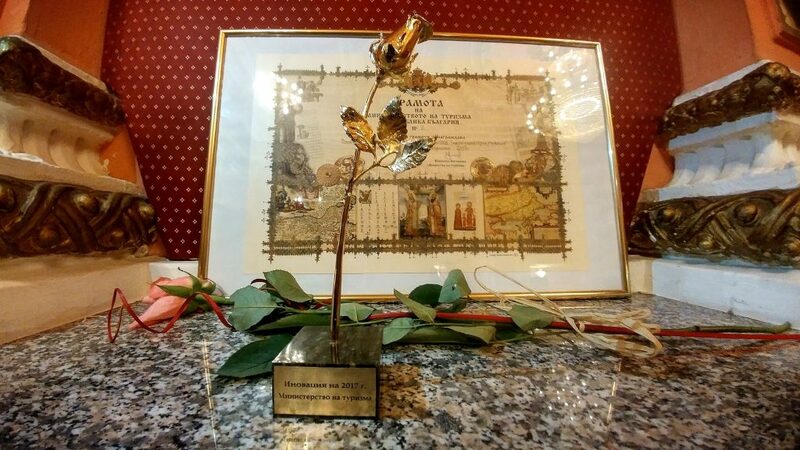 With the significant support as much as the five next projects altogether gained, “Dunav Ultra” won the 1st place in the category “Innovation of the year” in the field of tourism. During development of Dunav Ultra Cycle Route, it has been started exploring the route in details and including additional villages, towns, regions and tourist attractions. Since 2018 the route offers two options for cycling trough it – “TOURIST” and “TRANSIT” version.